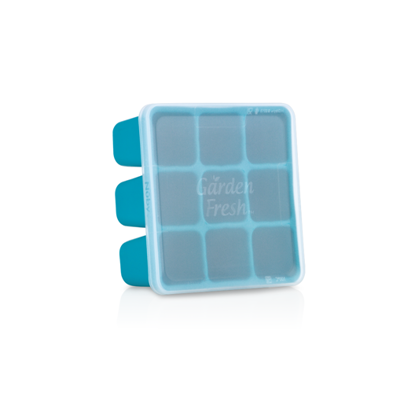 Nûby’s Garden Fresh™ Mash n’ Feed™ is the perfect item for instant baby food. 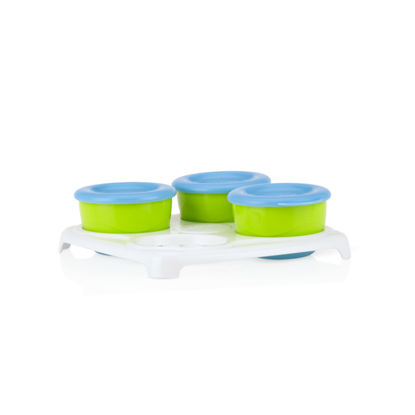 Mash up fruit or steamed veggies to whatever texture you want for your little one. 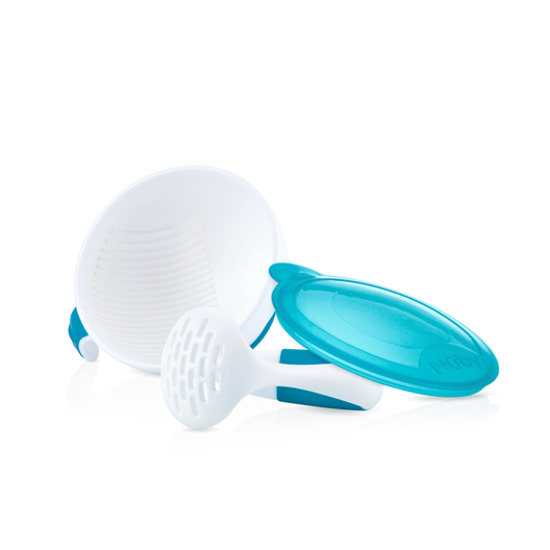 It is ideal for making individual portions or larger batches which can be frozen individually.